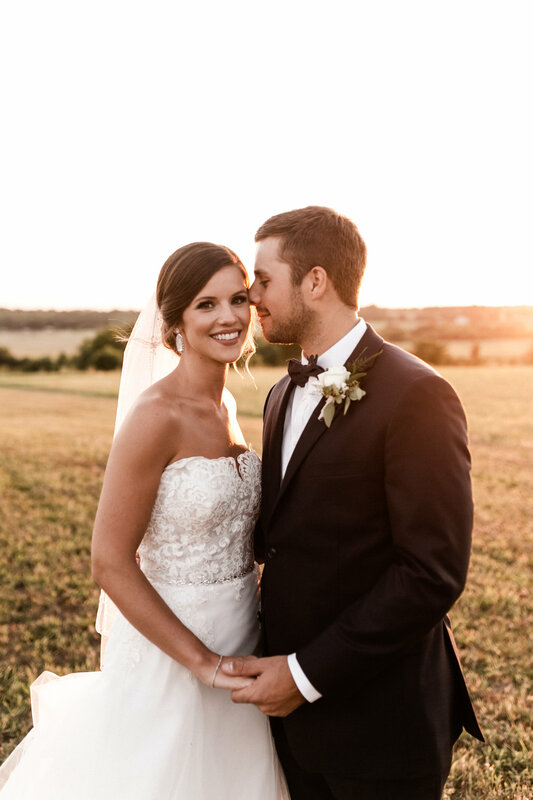 It was the most perfect summer evening for the Mantle's wedding. 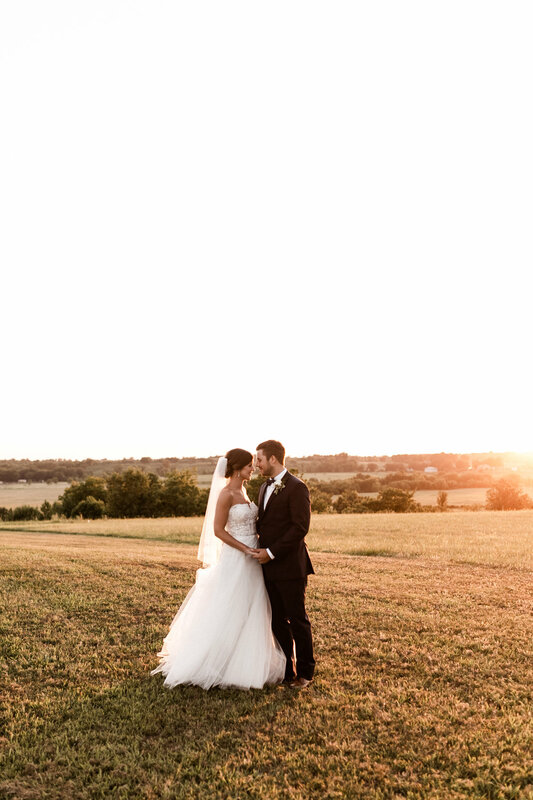 80 degrees on a Oklahoma July summer night was better than we could have asked for. 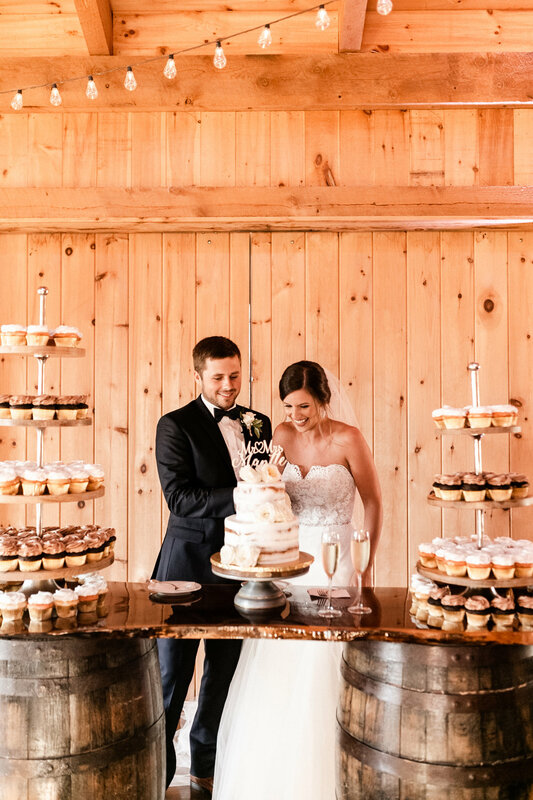 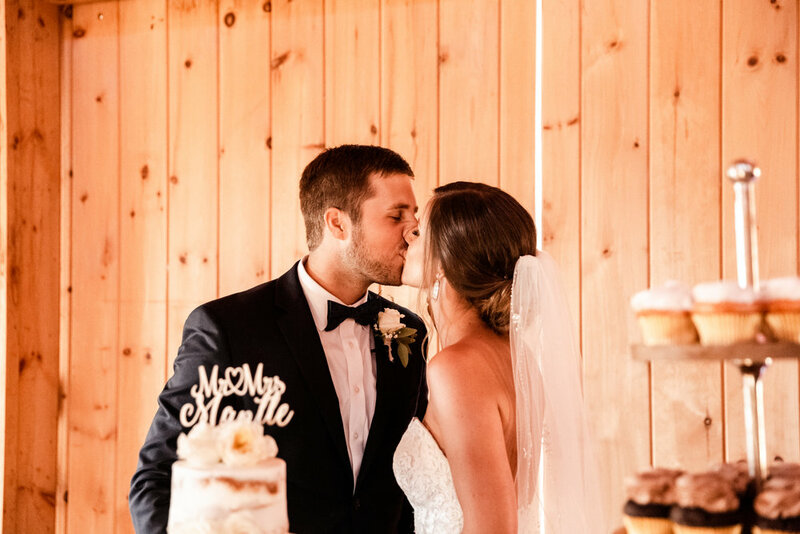 Megan and Mason dated for almost three years and began planning their wedding long before they got engaged. 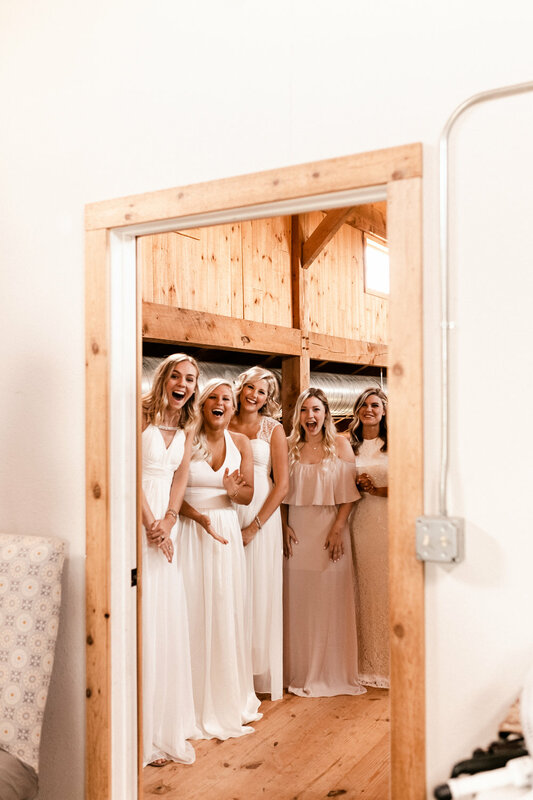 They just knew. 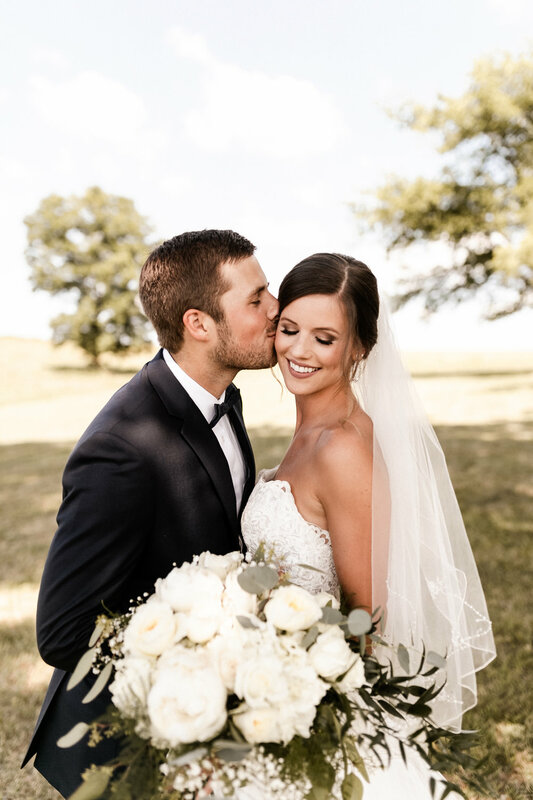 After only being engaged for 3 months, it was magical to see everything they planned come to life. 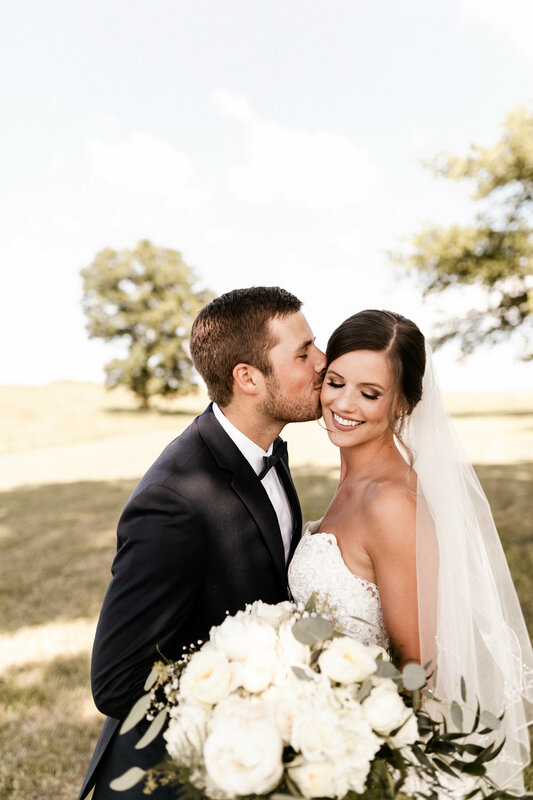 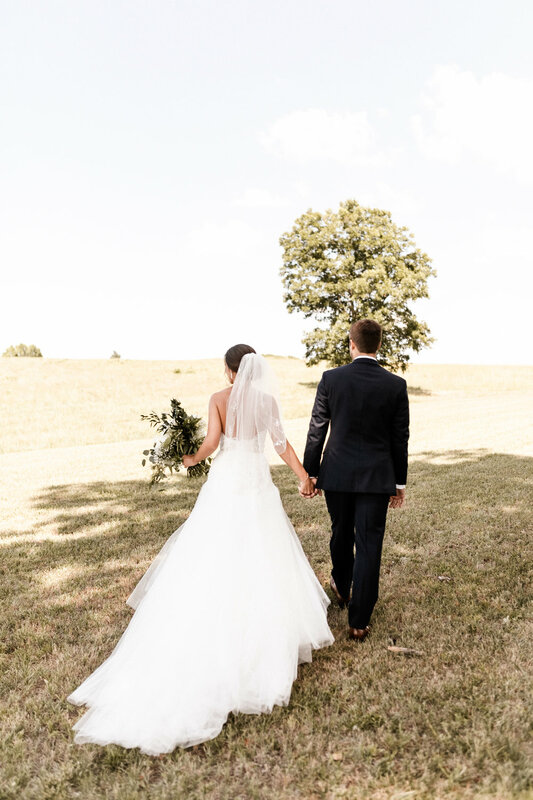 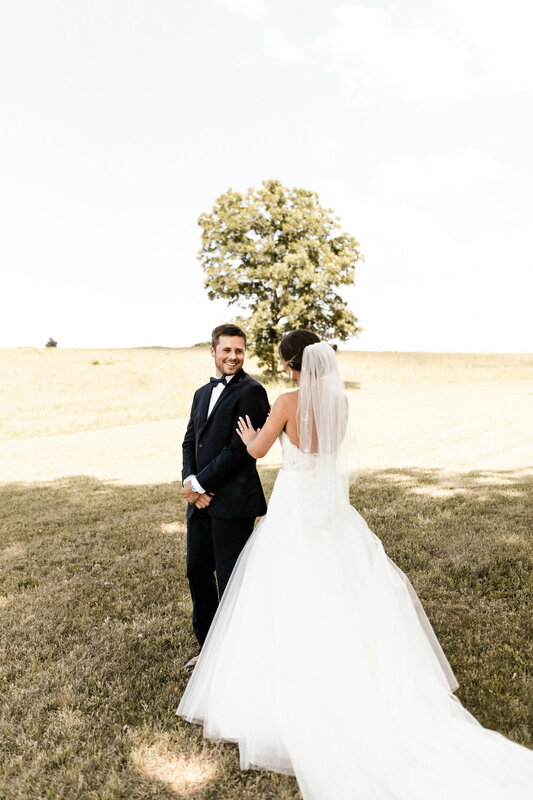 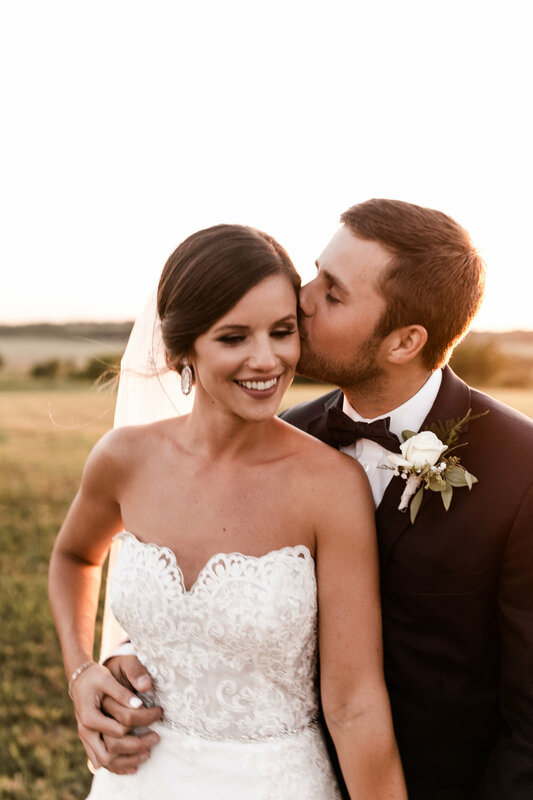 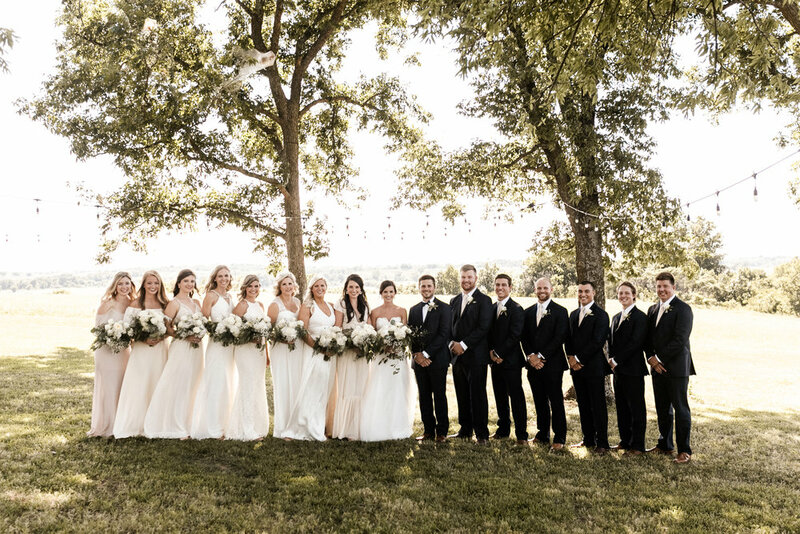 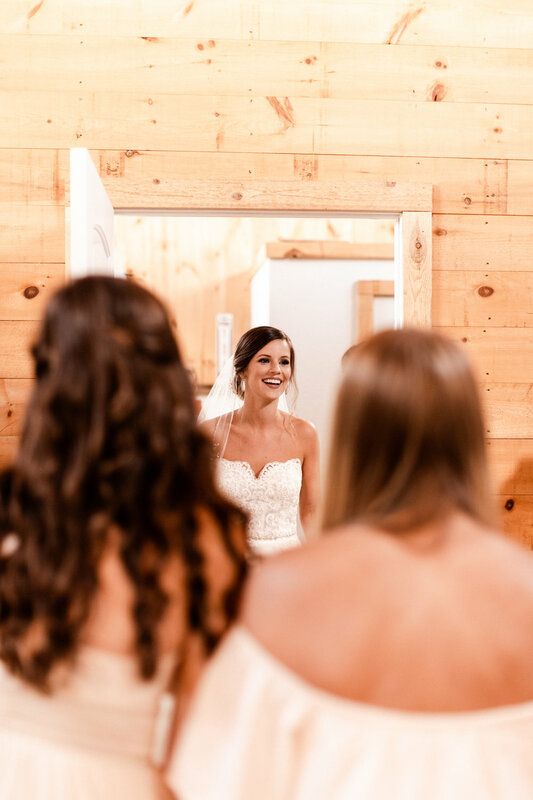 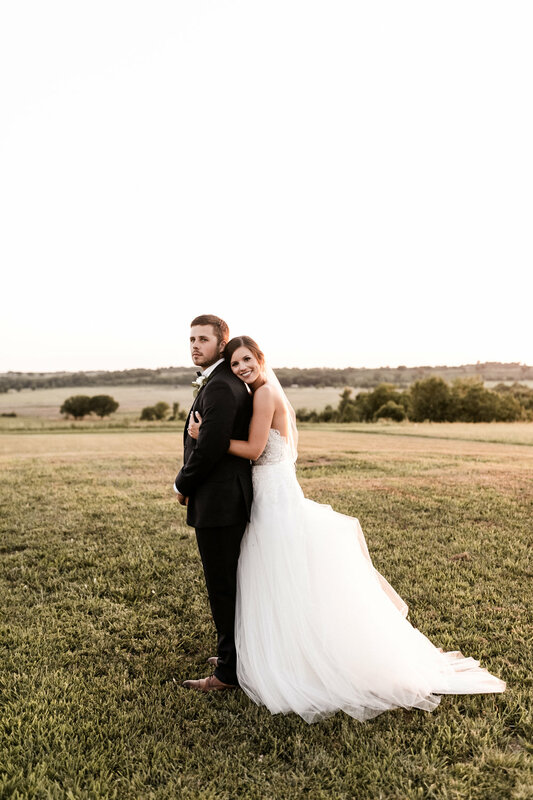 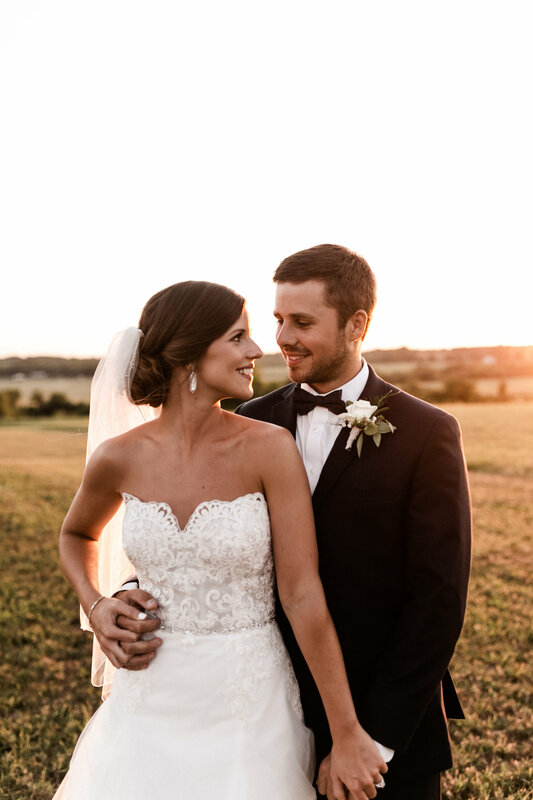 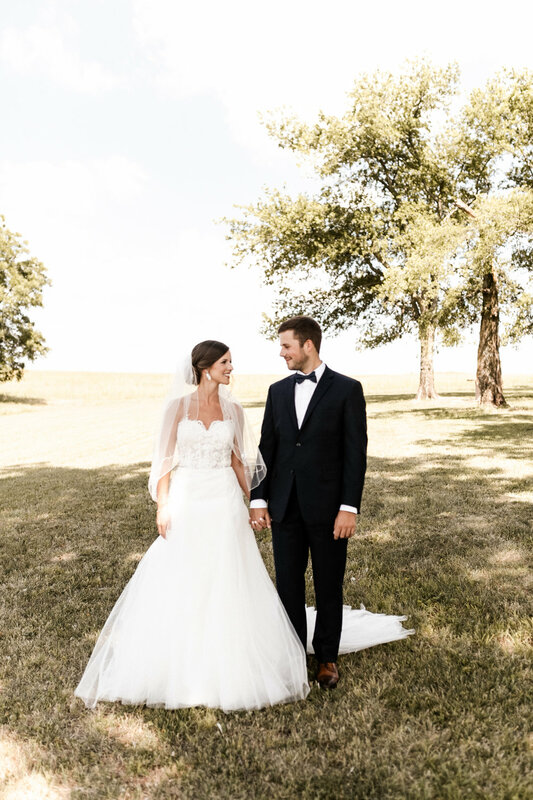 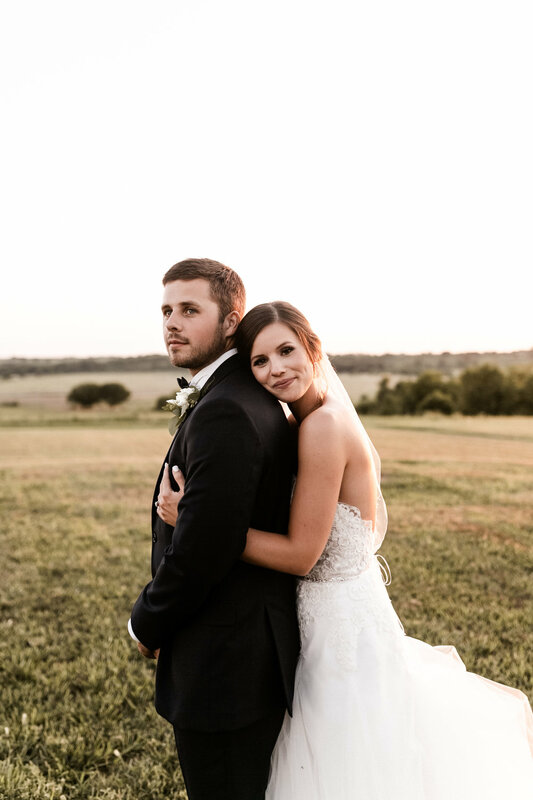 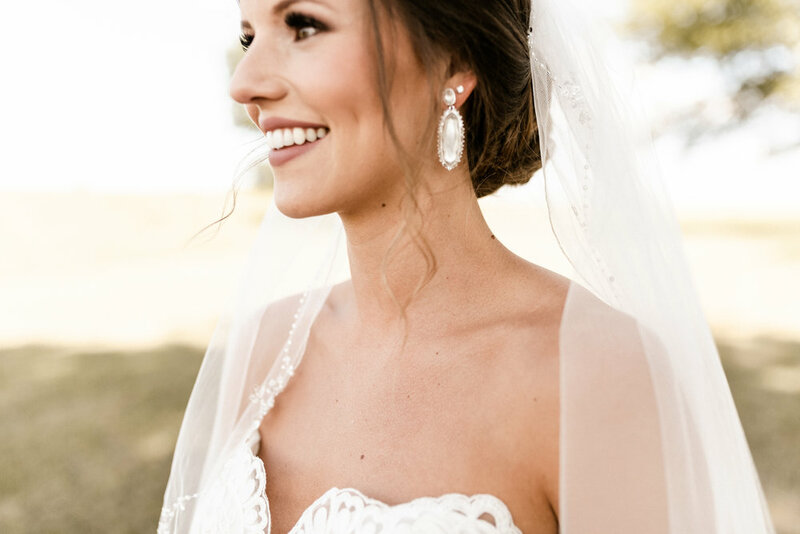 With all their family and friends together to celebrate, they got married in front of a beautiful floral wooden cross then all the guests along with Megan and Mason hung out outside during a beautiful Oklahoma sunset.